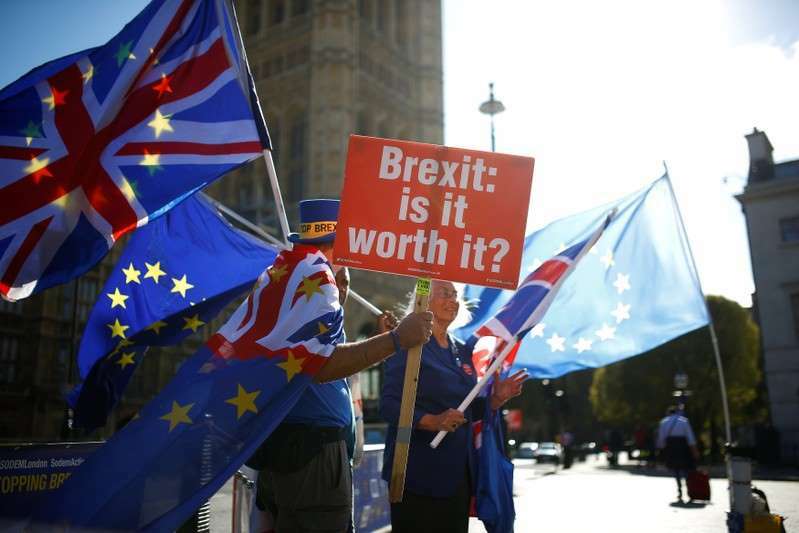 The head of the Northern Irish party that props up British Prime Minister Theresa May's Conservative government regards a no-deal Brexit as the "likeliest outcome", according to a leaked email seen by The Observer newspaper. The newspaper said Arlene Foster told Ashley Fox, leader of Conservative Members of the European Parliament (MEPs), over a dinner last week of her disappointment at a meeting with Michel Barnier, the French official leading the European Union's negotiating team. "She described Barnier as being difficult and hostile in her meeting today," the leaked email cited by The Observer said. “AF said the DUP were ready for a no deal scenario, which she now believed was the likeliest one." The Observer said it was one of several emails it had seen that had been "leaked from the highest levels of government".